Peel back the layers and descend into madness. Step into the shoes – and mind – of an anonymous artist, wandering through the halls of a vast and ever-changing mansion. 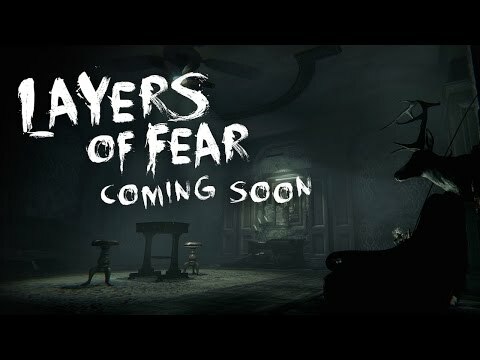 Inspired by masterpiece paintings, architecture and decor from the 19th century, Layers of Fear is a psychedelic journey into a crumbling psyche wracked by the tragic events of the past. Explore the ruins of a once-enviable life, search for clues and discover the horrifying consequences of the artist’s deranged pursuit of perfection.